Q. Connect the 4 pictures and identify the connection & theme. Ans. : The connect is Music bands named after food items. 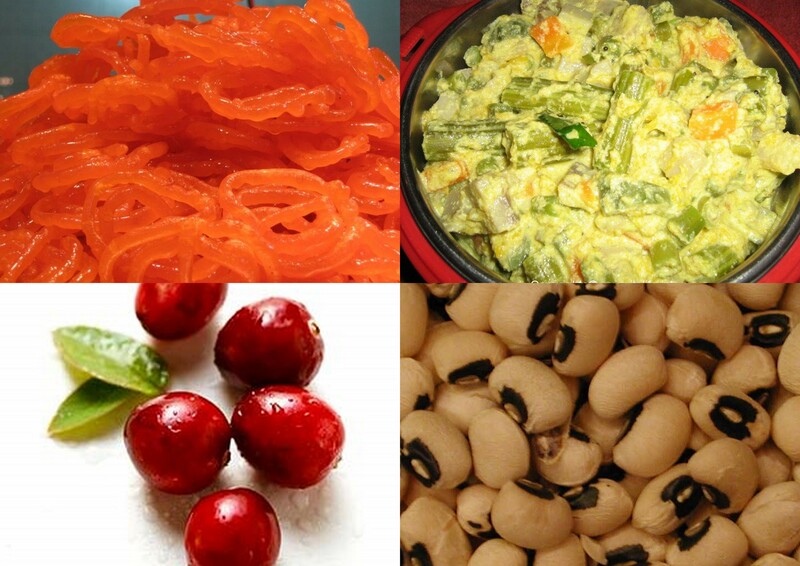 L-R: Jalebee Cartel, Avial, Black Eyed Peas and The Cranberries. Rightly answered by Mojojo and Priya. Q. Identify the musician in the picture and his contribution to the world of music? Ans. 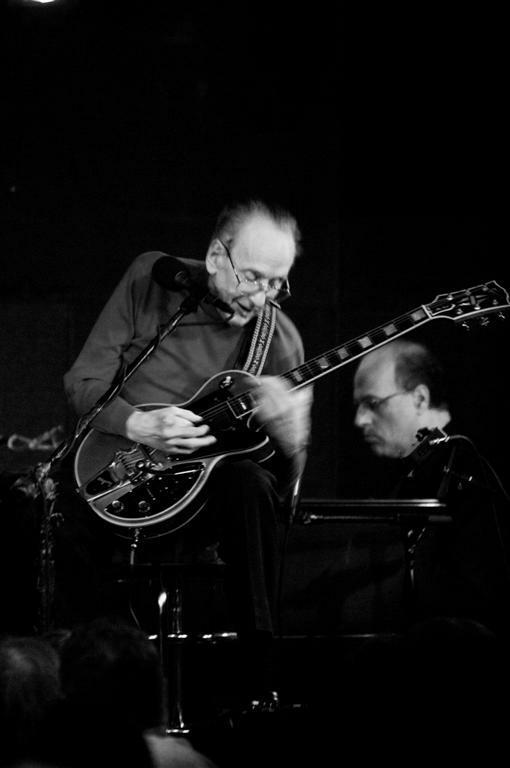 : Lester William Polfuss known as Les Paul — was an American jazz and country guitarist, songwriter and inventor. He was a pioneer in the development of the solid-body electric guitar which “made the sound of rock and roll possible”. 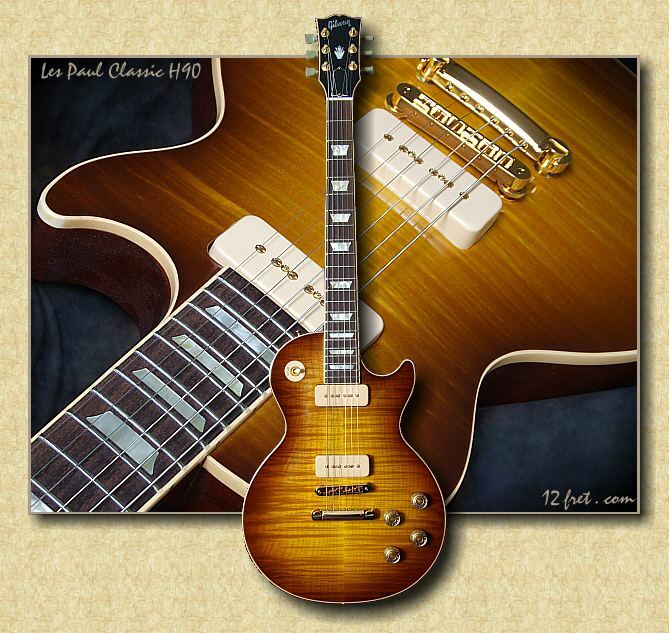 Gibson guitar company launched the cult guitar Gibson Les Paul based on his design. He is credited with many recording innovations, including overdubbing (also known as sound on sound), delay effects such as tape delay, phasing effects, and multitrack recording. Ans. : John Venn and the Venn Diagrams. 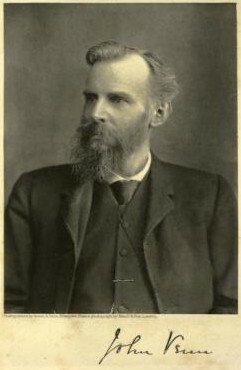 Venn’s main area of interest was logic and he published three texts on the subject. He wrote The Logic of Chance which introduced the frequency interpretation or frequency theory of probability in 1866, Symbolic Logic which introduced the Venn diagrams in 1881, and The Principles of Empirical Logic in 1889. Q. Identify the cricketer and in what connection do we know him today? Ans. : K.S. 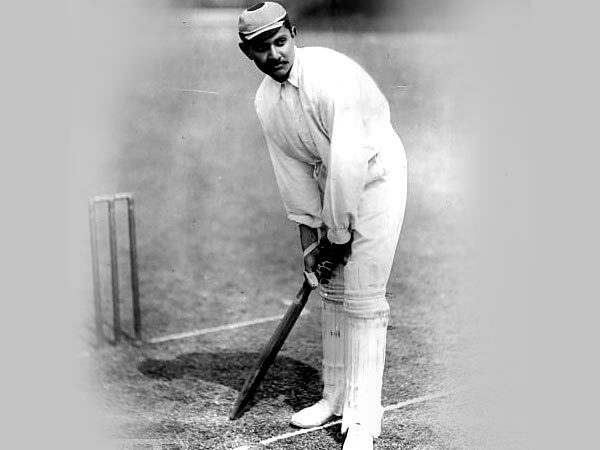 Ranjitsinghji after whom India’s domestic cricket tournament Ranji Trophy is named. Right answers by Sujay, Subin, Aman, Vijaynnidhi, Priyadarshan, Srinath, Muneer, Raja, Dinkar, Subhayan, Chandrashekar, Arpan, Deepak, Guessthelogo team, Anubhav, Devendra and Kaushik. Q. 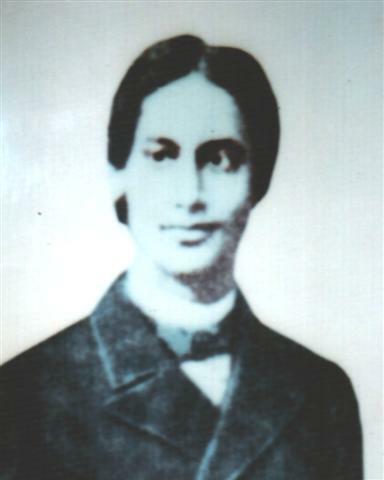 Identify the nobel laureate from from this pic. Rightly answered by Kaushik, Priya, Gokul, Dinkar, Shubhendu, Debashish, Saswata, Sudip and Anjana. Q. 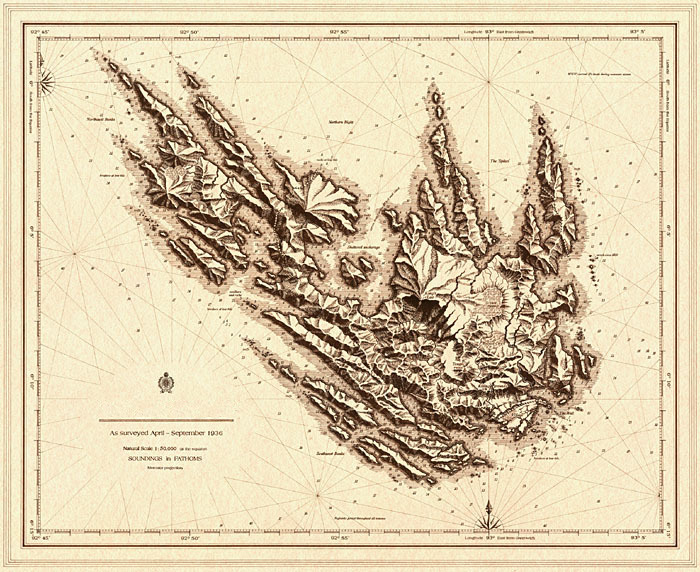 Identify the fictional place from the map and why is it famous? Ans. : Skull Island of King Kong Fame. Rightly answered by Saswata, Kaushik, Anubhav and Gantavya.